Barham / Cain / Mynatt, Inc. Consulting Engineers . 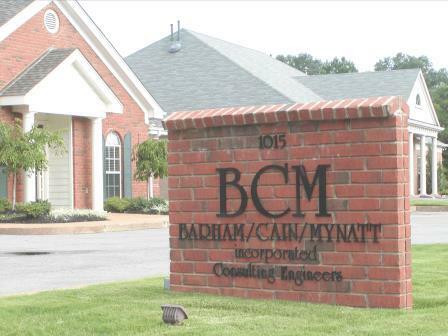 Barham / Cain / Mynatt, Inc. is a mechanical consulting engineering firm located in Memphis, Tennessee. 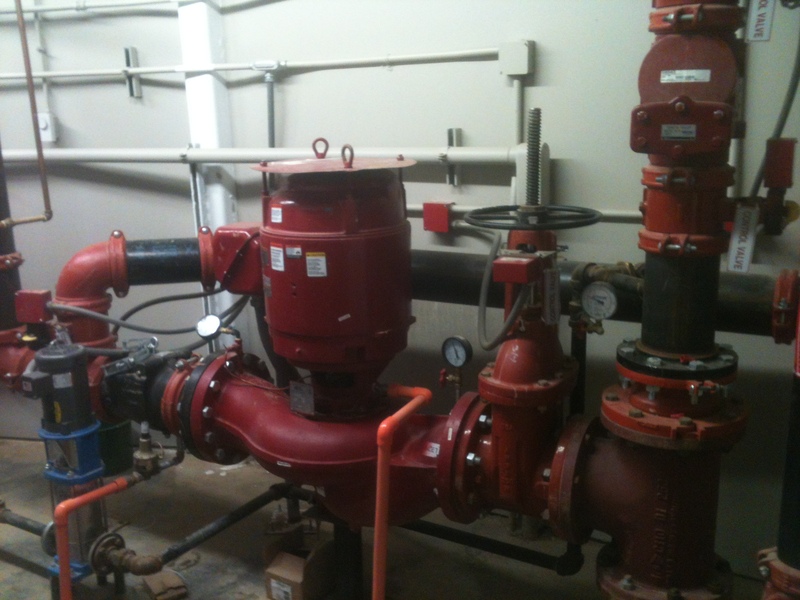 We provide mechanical, plumbing, and fire protection engineering and design services for our clients and community. 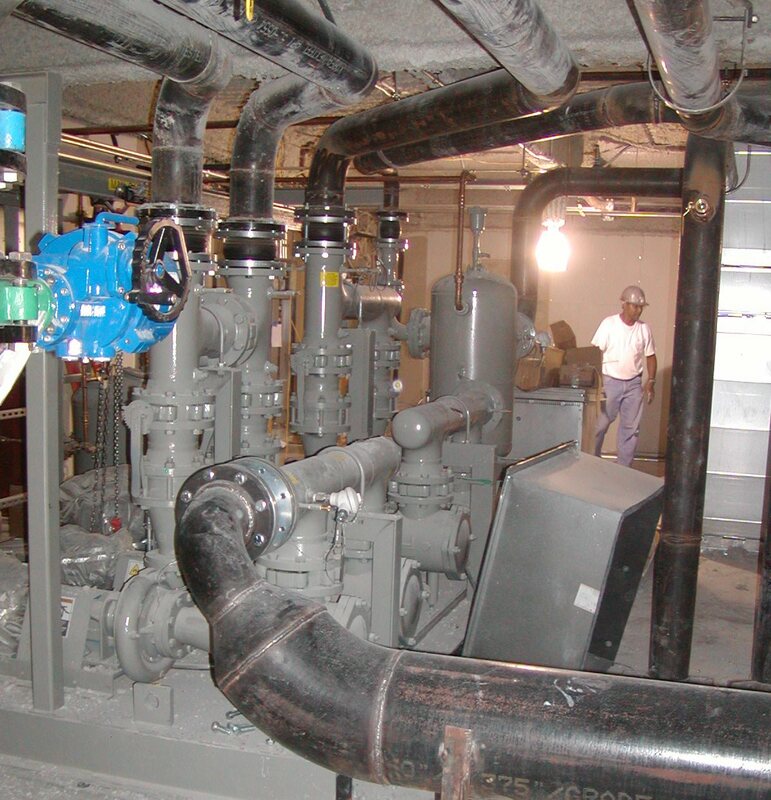 Over the years our staff has provided engineering services in 48 states, Puerto Rico, the Turks and Caicos Islands and the British Virgin Islands. 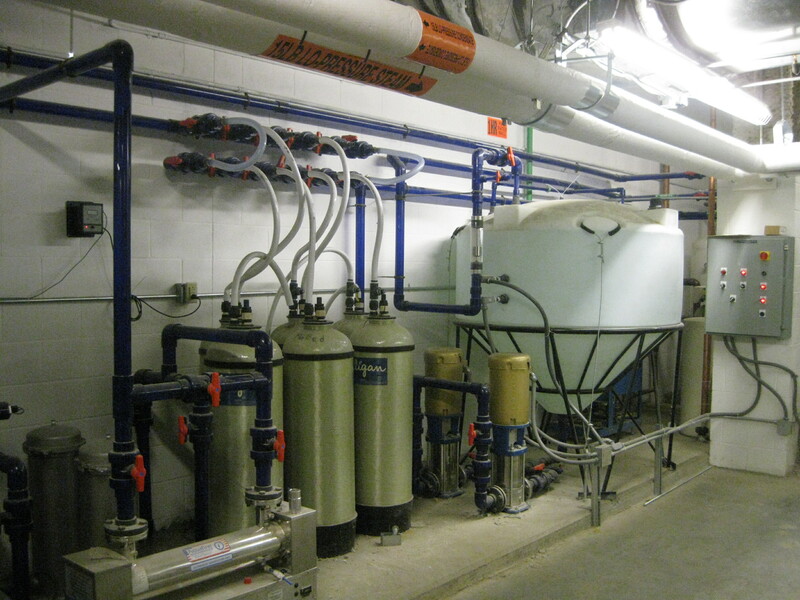 We have over 86 years of combined engineering experience on a variety of projects from small tenant finish-outs to multi-story laboratory research facilities. 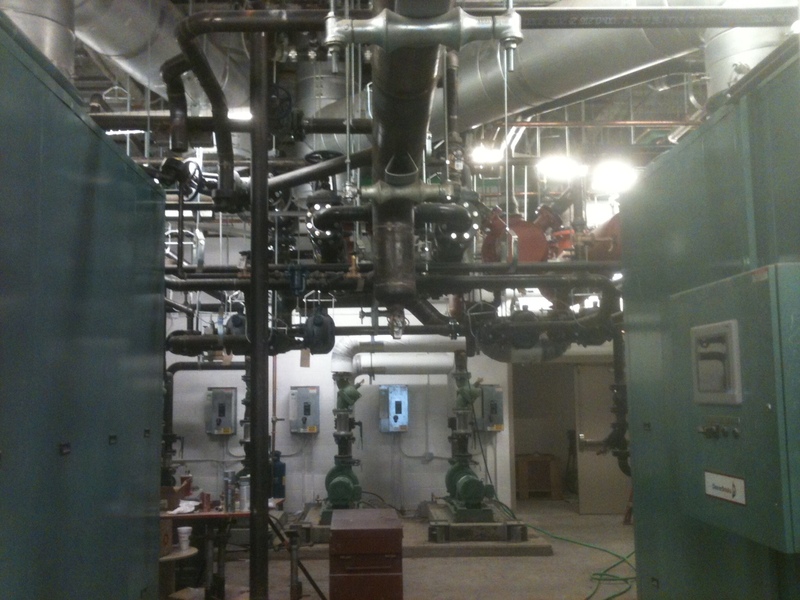 Let us bring our engineering experience to your next project. August brings new beginnings for many children as the school year begins. 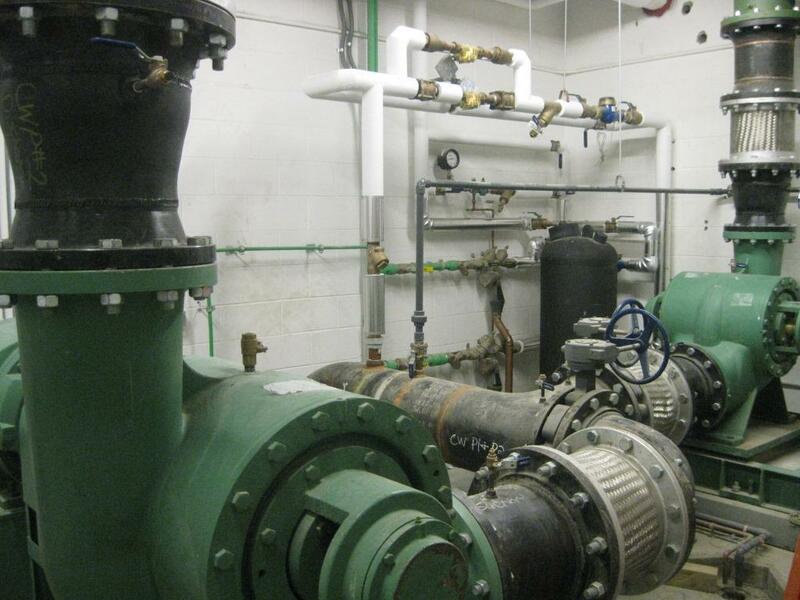 BCM has been heavily involved in school design over the past year. Collierville High School opened it's new 400,000+ sq. ft. building this month. It is the largest high school in Tennessee. 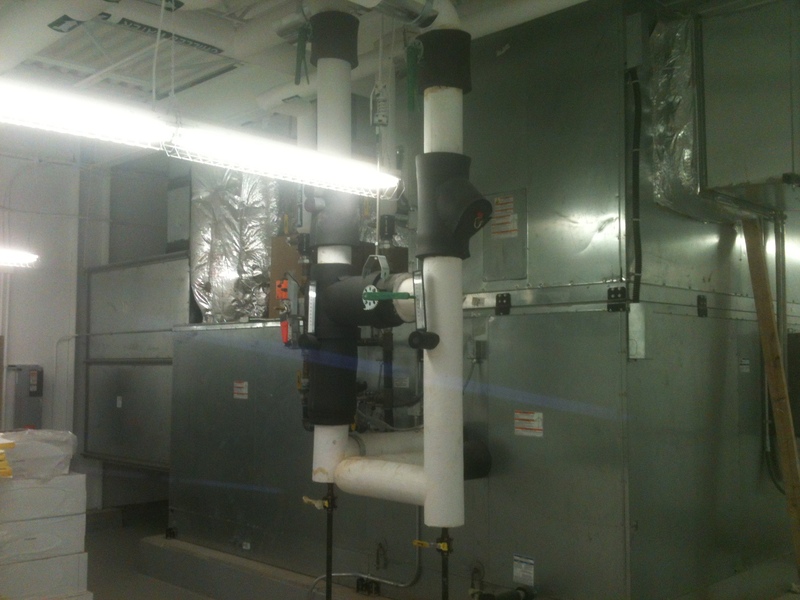 BCM provided mechanical, plumbing, and fire protection services for the main building and five athletic buildings, including a 50-yard indoor football practice facility. 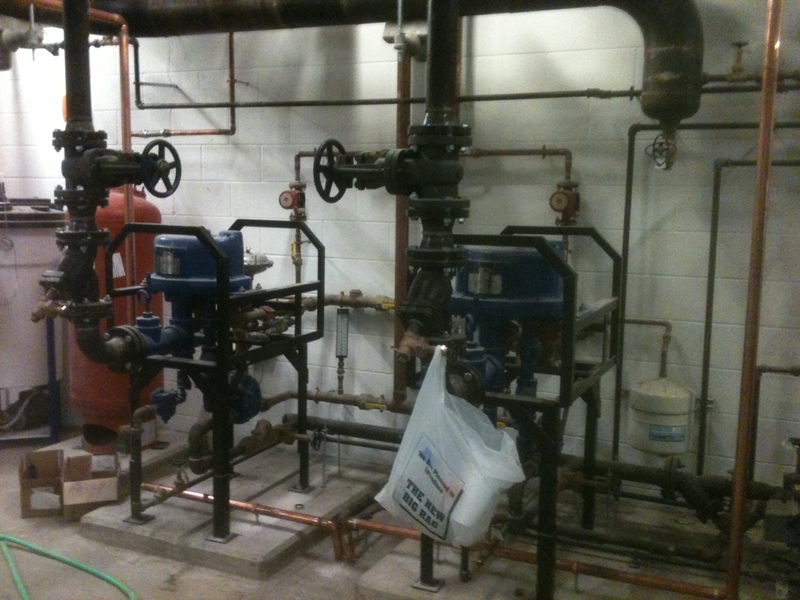 We also recently completed design services for additions and renovations to Bartlett High School. The design for the renovation of Crowe, Mooney, and Nash buildings at the University of Tennessee Health Sciences is nearly complete. ALSAC recently moved into their new 10-story headquarters at the downtown Memphis campus, and we look forward to continuing providing services for future St. Jude projects. 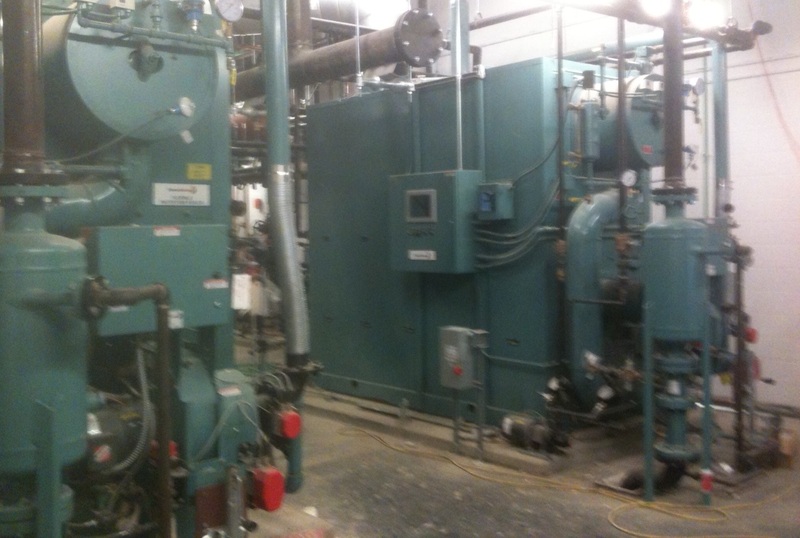 We are quickly moving through 2017, and BCM continues to provide engineering services for HVAC, plumbing, and fire protection. 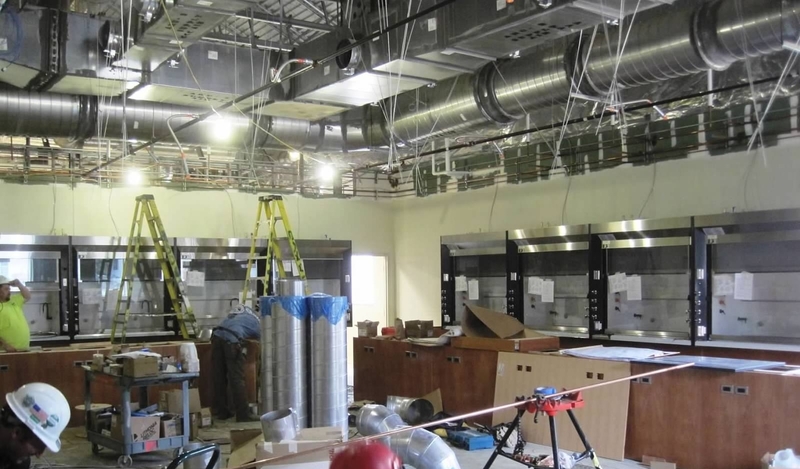 Several high profile designs, such as ALSAC Headquarters and Collierville High School, are under construction and racing towards completion. 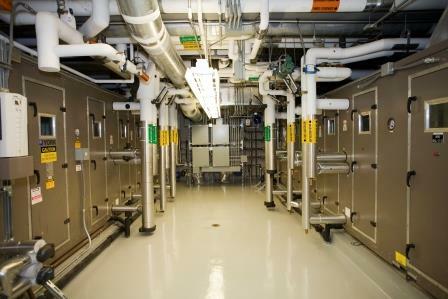 Recent projects include the Travure office development in Germantown, TN, Mueller Industries office building, Radians warehouse expansion, Pyramex distribution center in Piperton, TN, and renovation of the Crowe, Mooney, and Nash buildings at the University of Tennessee Health Sciences in Memphis, TN. BCM continues to serve our clients throughout a busy 2016. We are pleased to have provided engineering design services for the new Collierville High School, currently under construction. The UT-Martin Press Box has finished construction and is set to open with the first football game of the season in September of 2016. The Power Center Academy project is complete and opened for its first school year this fall. Additionally, BCM has been busy providing design services for a new 10-story tower serving as ALSAC Headquaters on the St. Jude Campus, the Walnut Grove Animal Clinic, the Orgill Headquarters in Collierville, Memphis Rise High School, among others. 2015 is coming to an end, which makes a great time to update our website with new and completed projects. 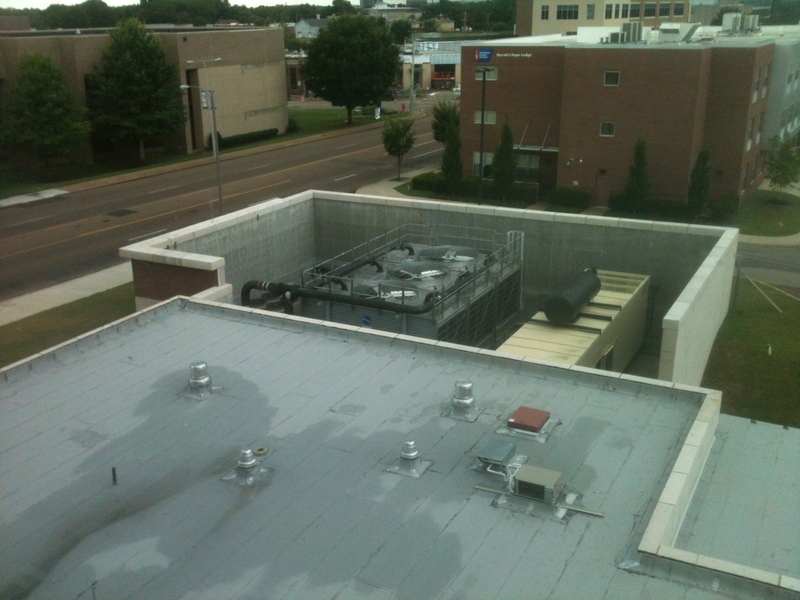 BCM has been pleased to provide engineering services for the recently completed Desoto County Jail Addition, Desoto County Sheriff's Office, Union University Library, Arlington Fire Station Addition, Charles Retina Institute, Enoble, and Madonna Learning Center. BCM continues to impact the surrounding Mid-South area by providing quality design services by experienced professionals. We look forward to an amazing 2016! The Orpheum Performing Arts Centre is nearing completion. BCM recently conducted a site visit, and several pictures are available here.We also recently completed engineering design work for an addition to Full View Baptist Church in Bartlett, TN. Several screenshots of the design are avalable on our BIM page. 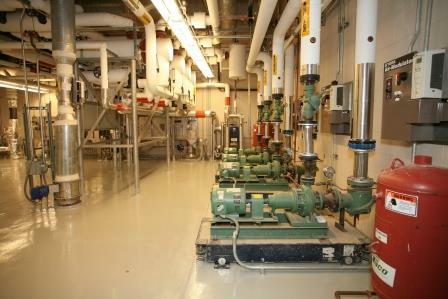 BCM has been busy over the past 5 months, completing many projects during this time frame. Several of these have been added to our BIM page, along with pictures of 3D models. These projects include a Home2Suites in Oxford, MS, a renovation of the Semmes-Murphey clinic, a new Crazy Cleanerz in Cordova, TN, and a multi-use parking, shopping, and residential building as part of the Thornwood Development in Germantown. 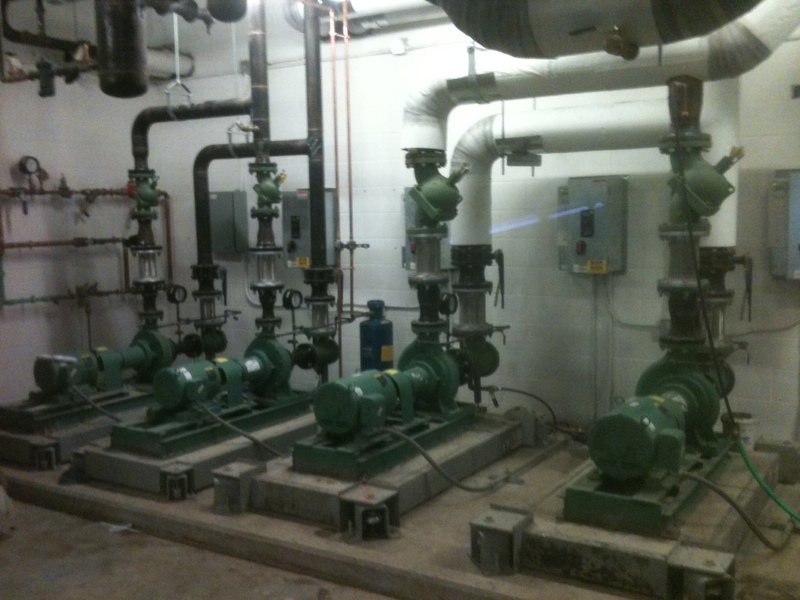 Continue to check back often for more pictures of new and present projects. 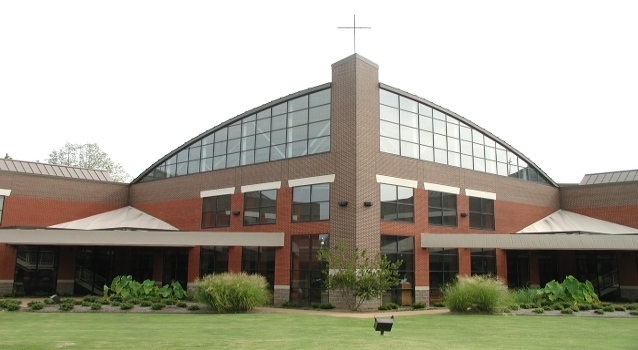 BCM provided design services for the latest expansion of Highland Church of Christ in Cordova. The building includes classrooms, bathrooms, a large multi-purpose room, and a serving kitchen. The project was recently highlighted in here in the Commercial Appeal. The expansion will be dedicated this Sunday. A new section has been added to the website under the "About Us" tab. The section, entitled Project Spotlights, will highlight unique projects, applications, and designs. 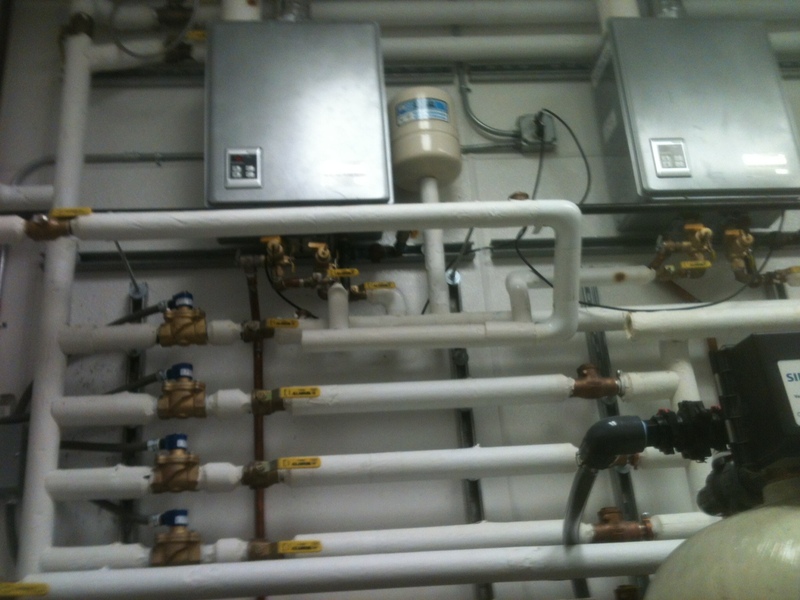 The first spotlight is a water heater replacement application, in which tankless water heaters replaced aging storage type water heaters. To view, click here. The new libary at Union University in Jackson, TN recently began construction. To view time lapse video of the construction site, click here. 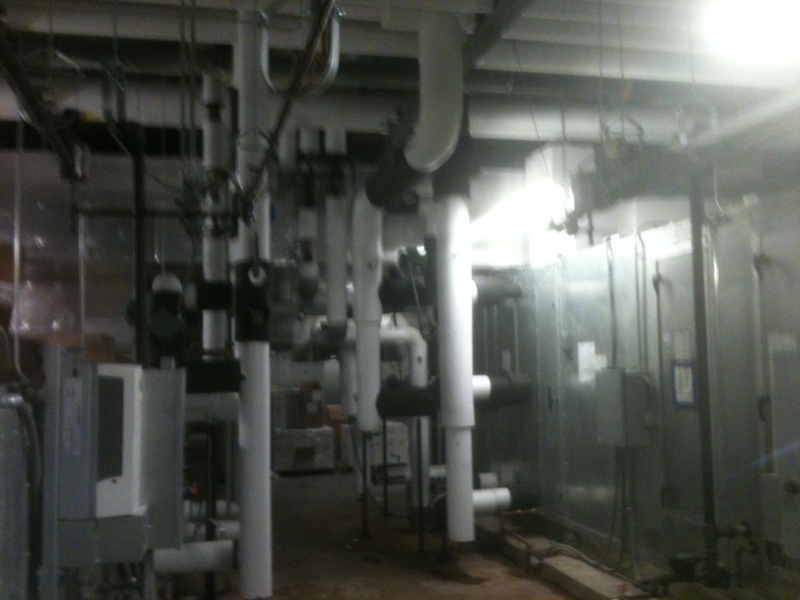 BCM recently made a site visit to review the construction of Buckley Carpenter Elementary School in Somerville, TN. The project is nearing completion and will serve up to 1,000 children in the Fayette County area. To view pictures of this project, click the Education tab under the Projects tab at the top of this page, or click here. 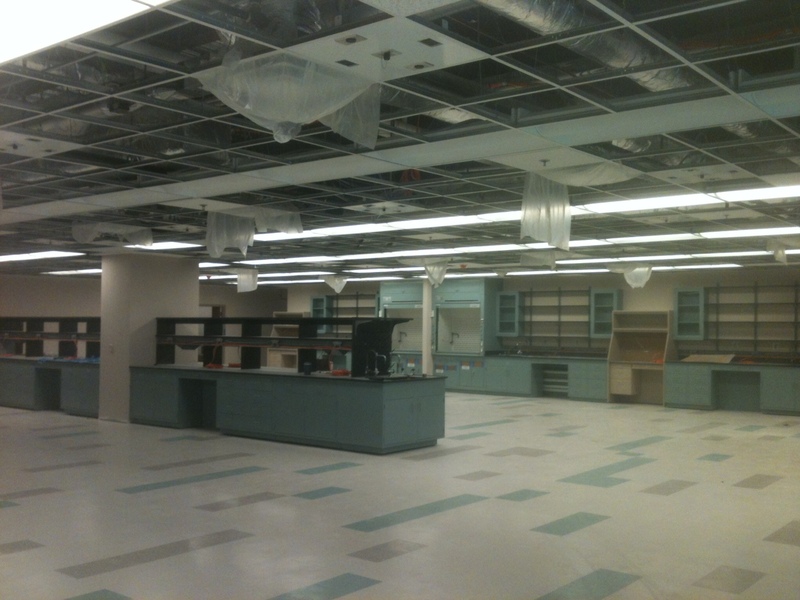 The Translational Sciences Research Building at the Memphis campus of the University of Tennessee is nearly complete. 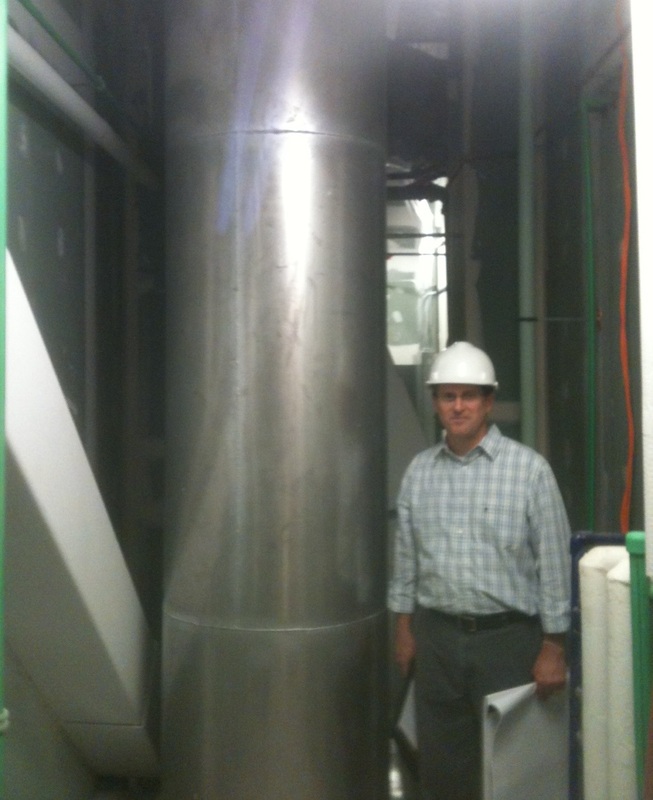 BCM recently made a site visit to review the construction. 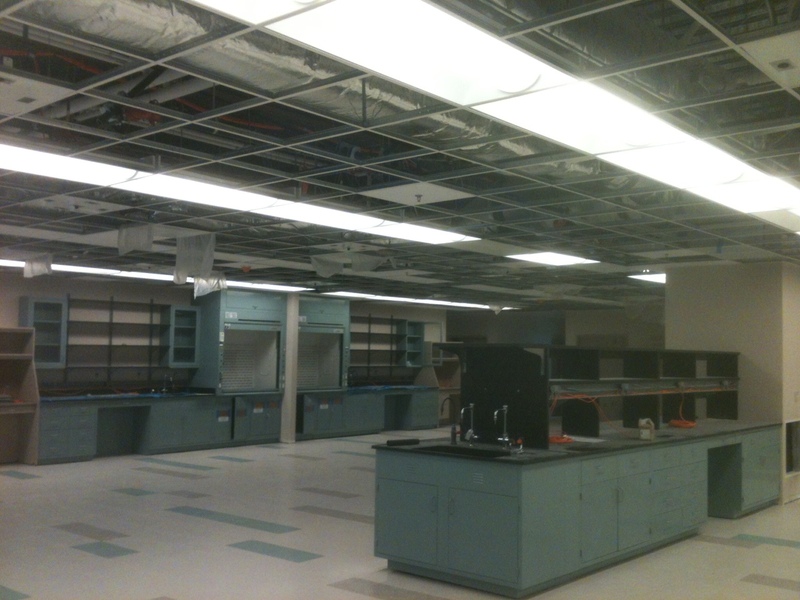 To view pictures of the labs and mechanical room, click the Research tab under the Projects tab at the top of this page, or click here. The Printer's Alley apartments and townhouses are currently under construction on S. Front St. BCM provided design services for this project, and now just recently finished HVAC, plumbing, and fire protection design for the adjacent Annex Lofts. Articles for this project are available here and here. BCM recently completed engineering services for a renovation of the N-7 hangar at the Millington Airport. CTI Professional Flight Training will be taking over the existing building. Articles for this project are available here and here. BCM has recently worked on several Home2Suites hotel projects, including the newly opened hotel in Southaven, MS. A new Home2Suites in Tuscaloosa, AL recently broke ground in August of this year. The former Conwood Building near Poplar and I-40 is being renovated for the National Bankers Trust Corporation. 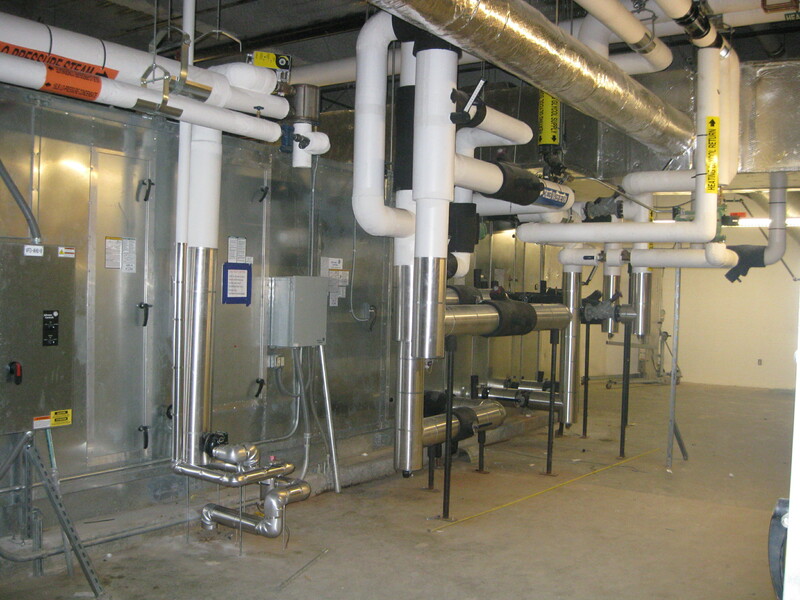 BCM provided HVAC, plumbing, and fire protection design services for this upscale office project. 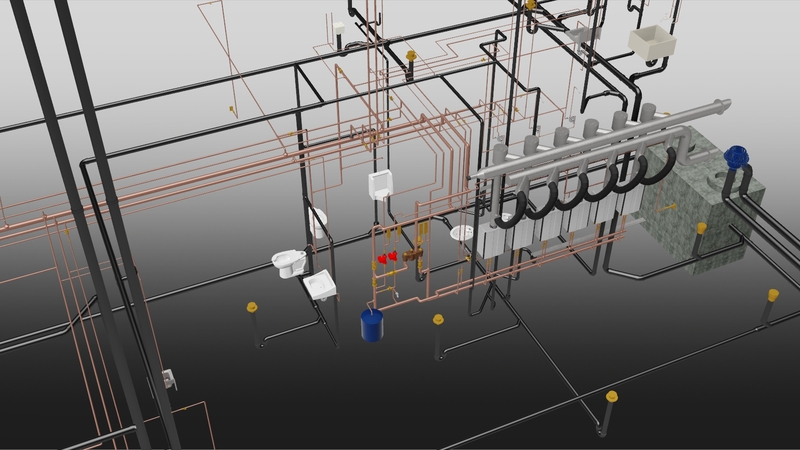 New videos of our Revit work have been updated to our Youtube channel. 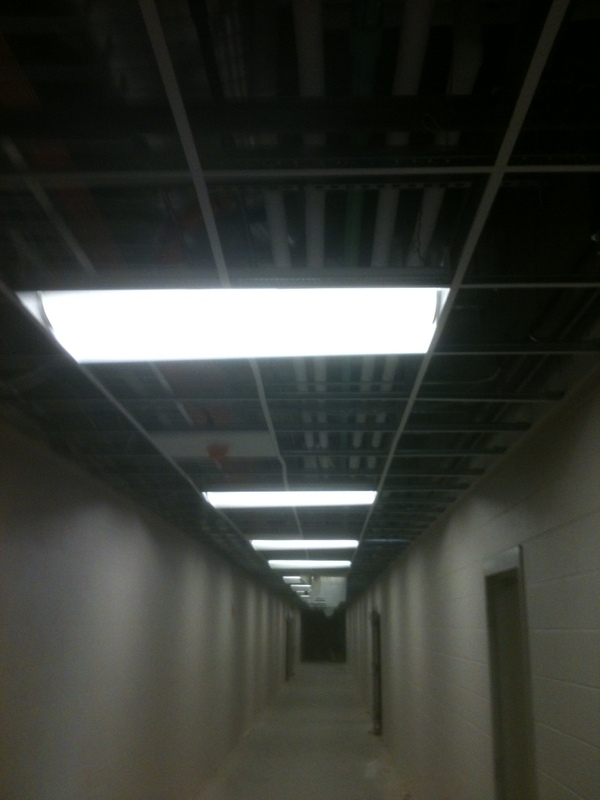 At the bottom of this page is a video of the plumbing and fire protection work for UT-Martin's new press box. At our Youtube channel, you can find a video of a Revit model for a Home2Suites Hotel in Tuscaloosa, AL, which is now under construction. 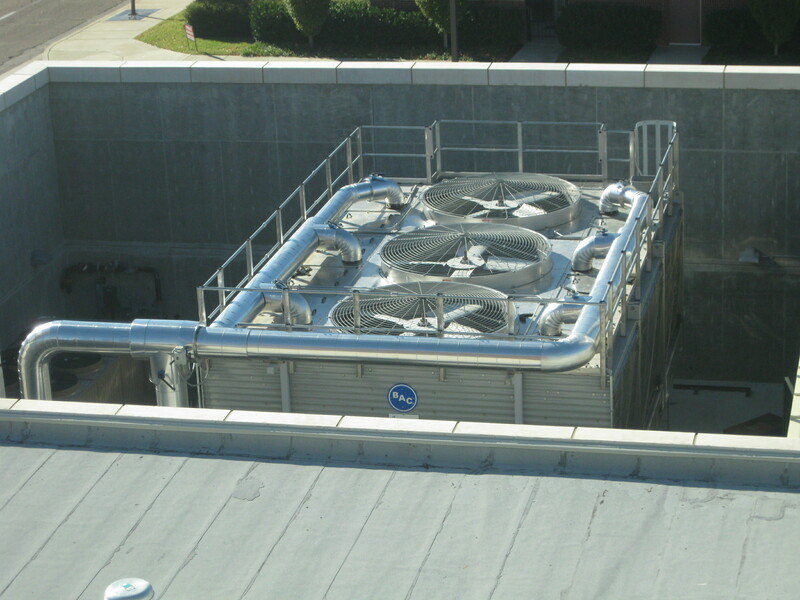 BCM's latest Revit design project is for HVAC and plumbing engineering services for a new building housing Capital Express Inc. in Southaven, MS. 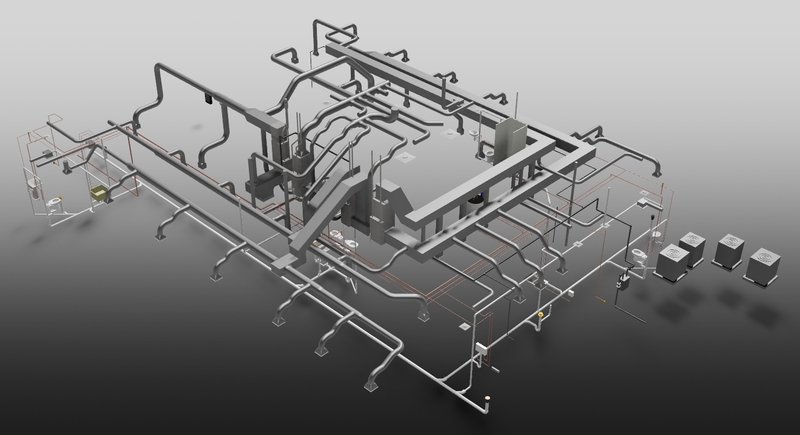 Check out images of the Revit model here on our BIM page. For a sneak peak, click here. Bill Cain and William Davis recently completed a site visit to the University of Tennessee Translational Sciences Research Building that is under construction at the UT-Memphis complex. 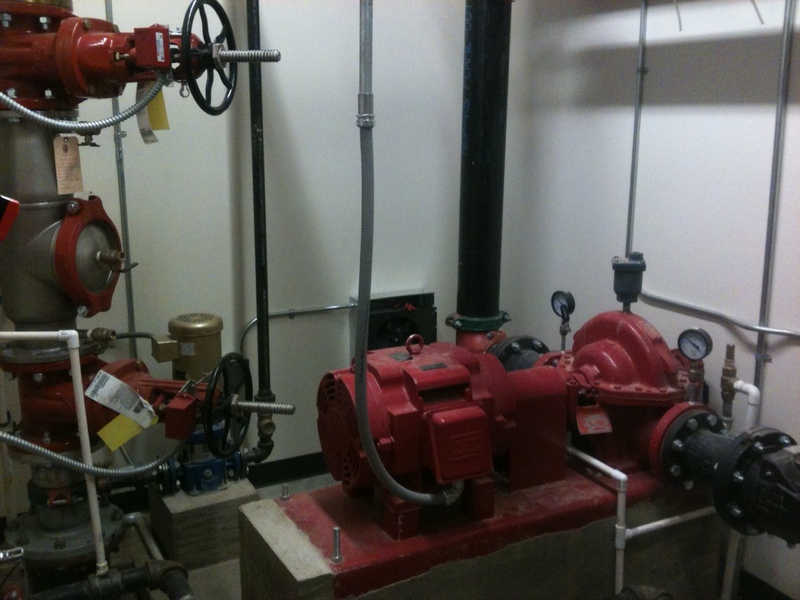 BCM provided HVAC, plumbing, and fire protection services. View pictures from their visit here. 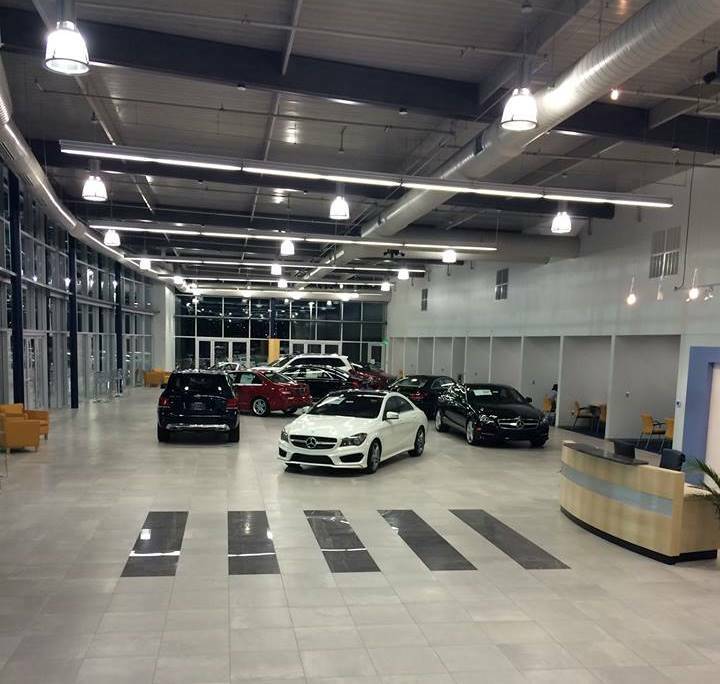 A new dealership for Volvo of Memphis is currently under construction at Trinity Rd. near Germantown Rd. 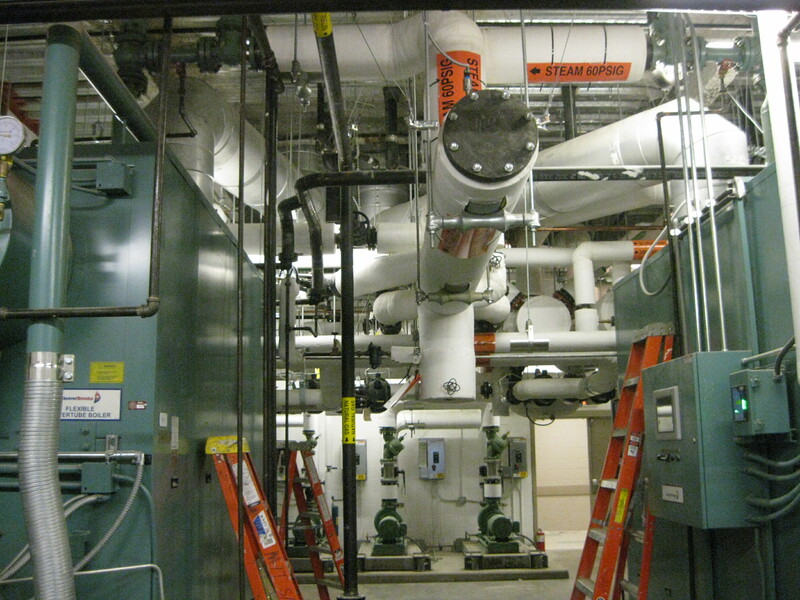 BCM provided HVAC, plumbing, and fire protection design services for this project. A time lapse video of the construction is available here. Updates have been made to the Revit / BIM page. 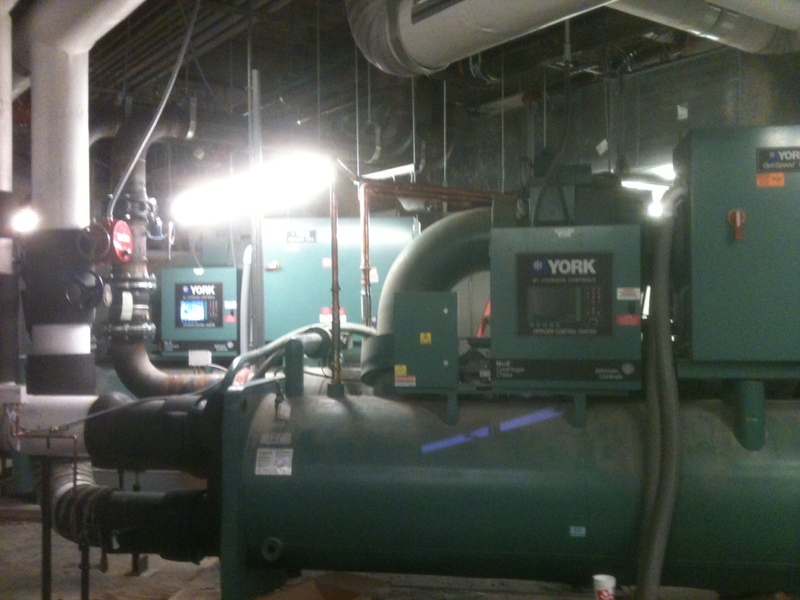 Click each project link to view screenshots of our HVAC, plumbing, and fire protection models. 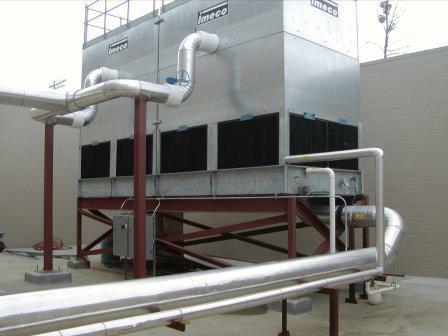 BCM provided HVAC, plumbing, and fire protection design services for a new elementary school currently under construction in Somerville, TN. 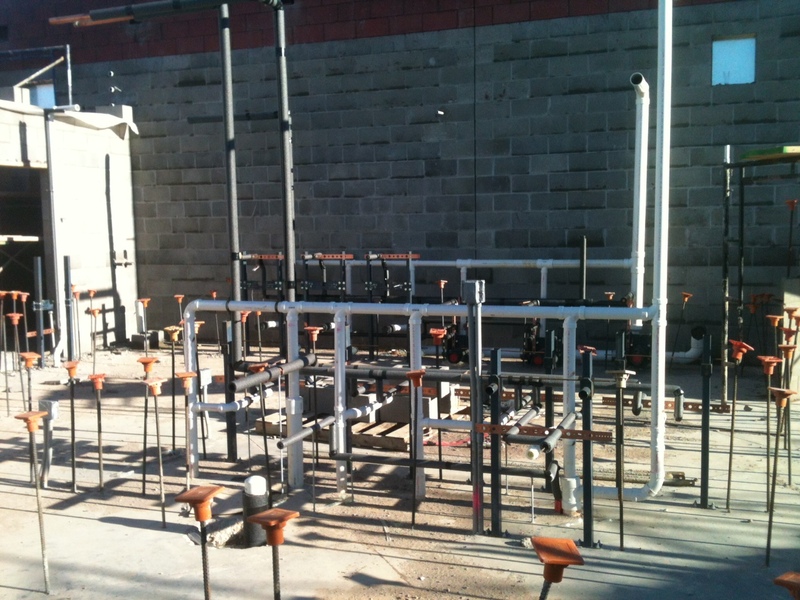 Click on this link to view progress photos of the site. BCM recently completed the mechanical, plumbing, and fire protection design work for the new Orpheum Performing Arts Center, which was featured in the Memphis Commercial Appeal. The Memphis Business Journal has announced finalists for the annual Building Memphis Awards. 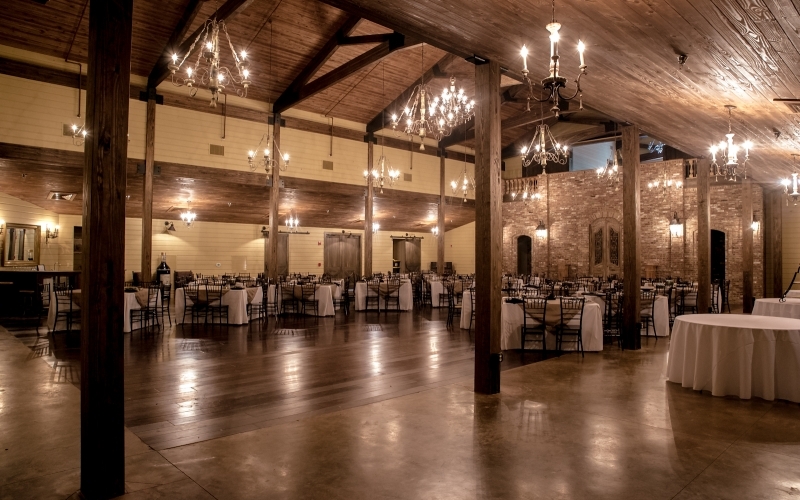 BCM is proud to be associated with two of the finalists in the Best Private Project category: Briarcrest Christian School - Sparks Chapel and Performing Arts Center and MCR Safety Corporate Headquarters at Schilling Farms. BCM had the privilege to complete the mechanical, plumbing, and fire protection designs for the new Baptist Epic centers at Women's Baptist Hospital in Memphis, Tennessee and in renovated offices in New Albany, Mississippi and Union City, Tennessee. The Memphis Business Journal has a recent write-up about a new restaurant in East Memphis. 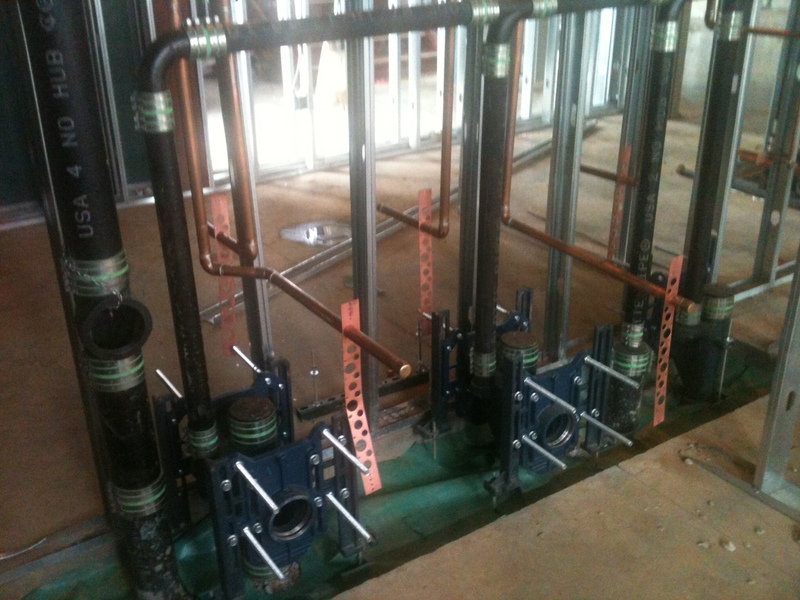 BCM provided the plumbing and gas drawings for a local contractor. View the Revit model from one of our most recent projects below. To see more Revit videos from Barham / Cain / Mynatt, navigate to our Youtube channel here.